Vertu SIGNATURE Cobra, as the name suggests, has a snake wrapped around it. 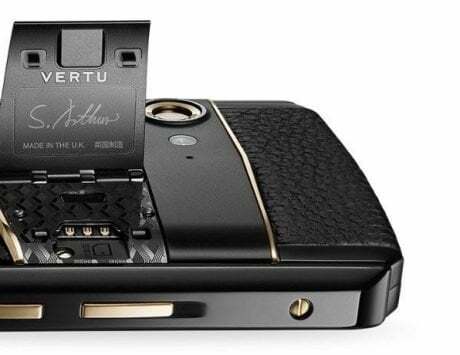 Vertu has announced another luxurious phone, and this is one is likely to turn more heads around than ever. 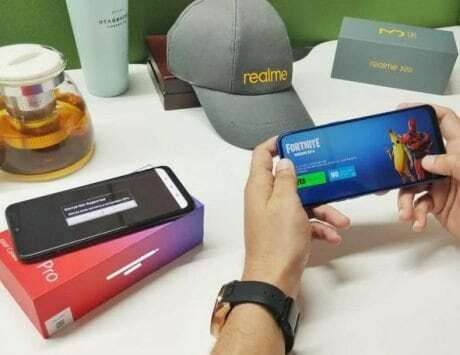 The limited edition phone is called Vertu SIGNATURE Cobra, and the limited edition phone is priced at $360,000 (approximately Rs 2.3 crore). 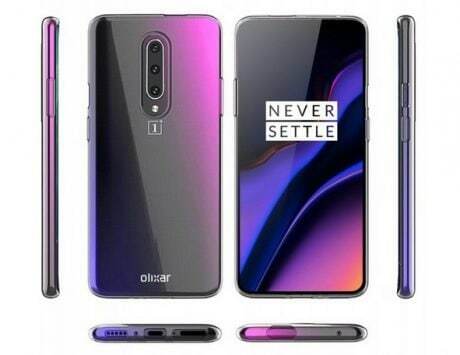 The talking point of the phone is that it has a snake wrapped around the edge of the phone. Vertu has been known for making handcrafted luxury handsets, and the new Vertu SIGNATURE Cobra is no different. 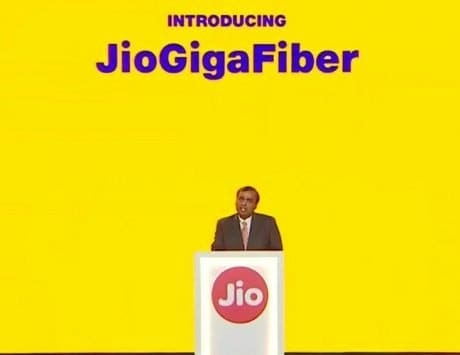 To set the record straight, SIGNATURE Cobra is not a smartphone and features specifications comparable to a feature phone. 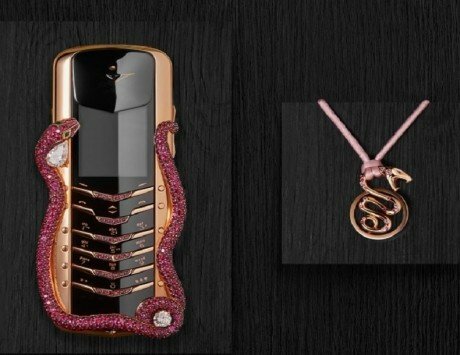 The new bar-shaped handset carries the trademark design as seen on trademark Vertu SIGNATURE handsets, but with a cobra snake wrapped around. The body of the snake is made up sticking 439 rubies while the eyes of the snake are made up of emeralds. 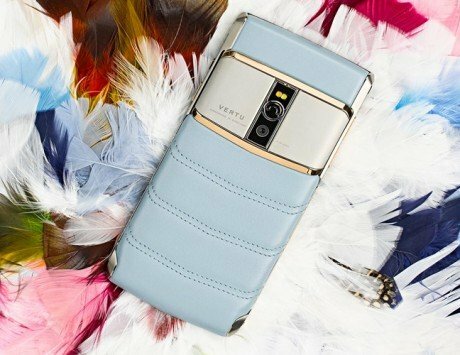 Vertu SIGNATURE Cobra is up for sale on Chinese e-commercer portal JD.com. 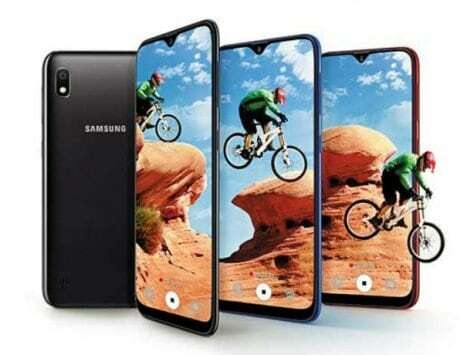 Interested customers can pre-book on a payment of $145 (roughly Rs 9,500) . 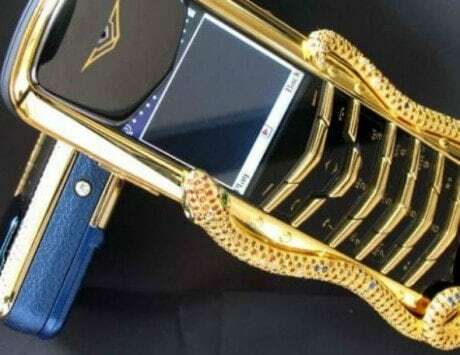 On full payment of the handset Vertu is said to deliver the handset to buyers via helicopter. This is certainly taking flamboyancy to next level!